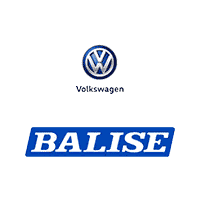 Whether you’re from West Warwick, Providence, or East Providence, Balise Volkswagen has an extensive lineup of new cars to choose from. 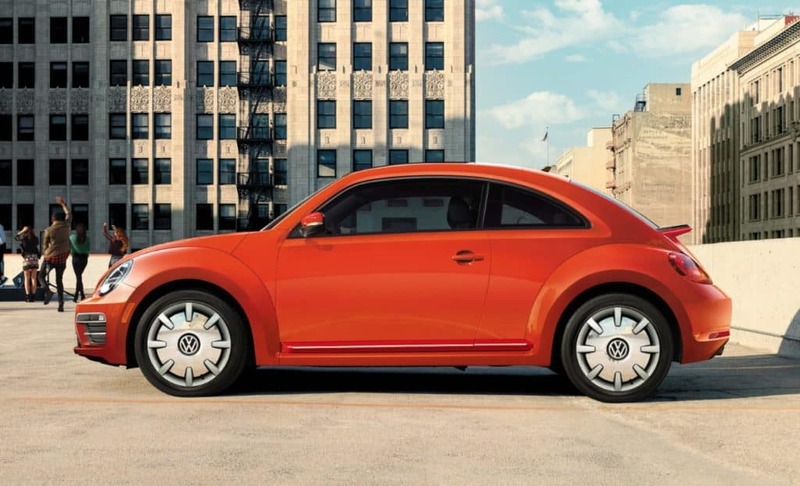 We’d like for you to stop by our VW dealership to explore our inventory. From convertibles to coupes to SUVs to wagons, we’re bound to have the vehicle you’ve been looking for in our inventory. If you can’t stop by and see us today, there’s no reason to worry. Our online showroom has the latest Volkswagen vehicles, and you can narrow down your search results by color, drive type, body style, fuel economy, and more. Once you see a model you’d like to test drive, please give us a call or contact us online. The best part is that we offer finance and lease options for drivers near Pawtucket, RI, Attleboro, MA, and the surrounding areas. If you’re not sure if you should purchase or lease your new Volkswagen, our professionals will take note of your driving habits, calculate your monthly payments, and then help you decide. We can’t wait for you to drive away in your new Volkswagen!